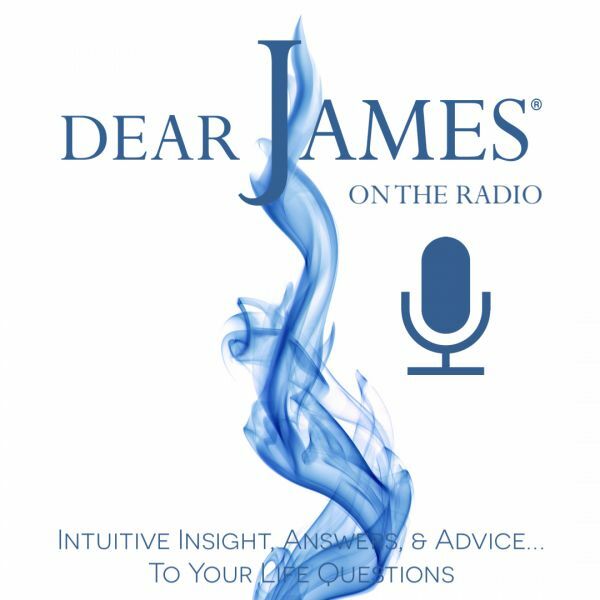 In this episode of DearJames Live…On The Radio we tackle the challenging topic of VICTIM versus PARTICIPANT / CO-CREATOR in life and in every decision you make. There are only ever two choices, VICTIM or PARTICIPANT. When we see life through the lens of victim, we render ourselves impotent, powerless. Powerless to overcome obstacles, transcend limiting beliefs, circumstances, people and situations. We abdicate our innate responsibility of self-governance and creation. We abandon any sense of control, obligation, value or self-worth. We contract our world and all its possibilities into a finite and limited belief and existence that all things are happening to us, thus we are / I am a VICTIM of and in life. However, when we remove the veil of victimhood and consciously choose PARTICIPANT, we come to understand that we CO-CREATE every moment of our lives and its experiences. We come to understand and embrace the immense power and responsibility we have over life and each moment, lesson and gift within it. To PARTICIPATE in life is to EMPOWER oneself. EMPOWER yourself by CHOOSING to never again be a VICTIM.